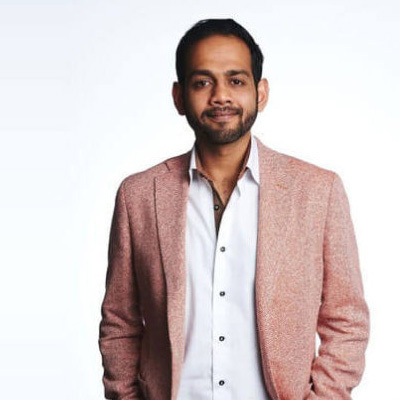 Mahesh is CEO at Result, a growth advisory outfit that since 1999 has helped fast growing digital businesses internationalise into new markets and working with corporates to drive innovation with impact. Result has created and launched over 350 companies international and worked with over 20 of the largest corporates to create digital innovation programs. Result also owns and co-operates Stockholm’s largest innovation house called Epicenter Stockholm.